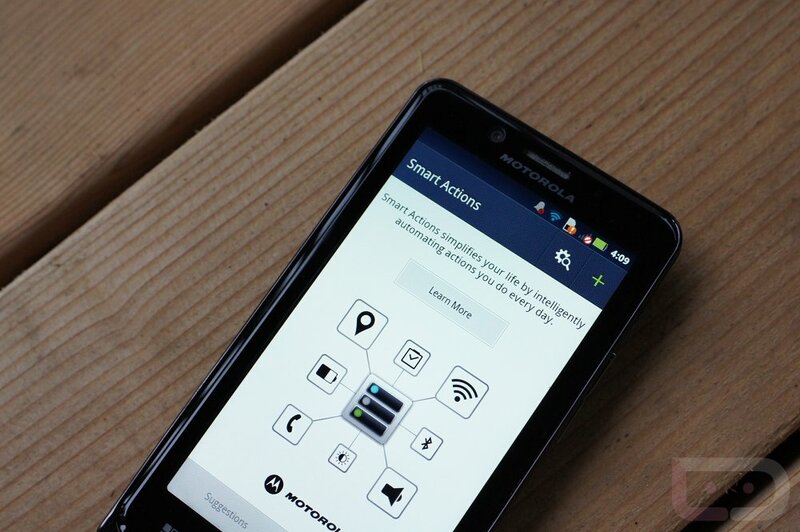 DROID Bionic Jelly Bean Update Rolling Out Now! We’ve heard from a handful of readers this morning who were able to update their DROID Bionic devices to official Jelly Bean. The update itself was approved by Verizon last week as build 98.72.22, so the timing for a rollout seems about right. One of our readers that received the update was not a part of the soak test either, leading us to believe that the update may be live for everyone. To get yourself into Google Now, head into Settings>About phone>System updates and see if the update is available. The support documents for the update show it as being about 98MB in size. If you aren’t able to pull it, a manual install is still available. Cheers March, Josh and everyone else!